Welcome to the second edition of the Big Blue Banter Football Roundup. 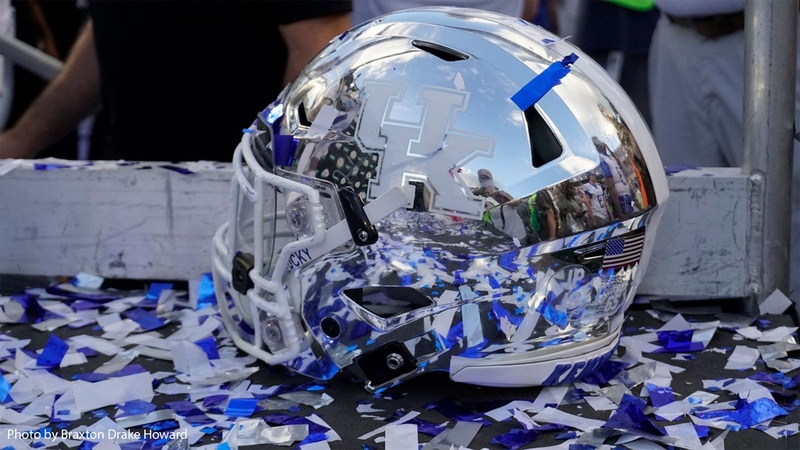 In this edition, we will discuss the vacant Director of Recruiting position at Kentucky and what to look for this weekend in terms of recruits visiting campus. This Big Blue Banter Football Roundup is much more recruiting driven than the first edition, as football recruiting is the hot topic with the just two weekends remaining to take official visits before National Signing Day comes on the first Wednesday in February. With that being said, let’s get into the meat and potatoes of the Big Blue Banter Football Roundup.